Category : Yoga Nirvana News to Share! Yoga Nirvana Studio Recognized for Excellence! 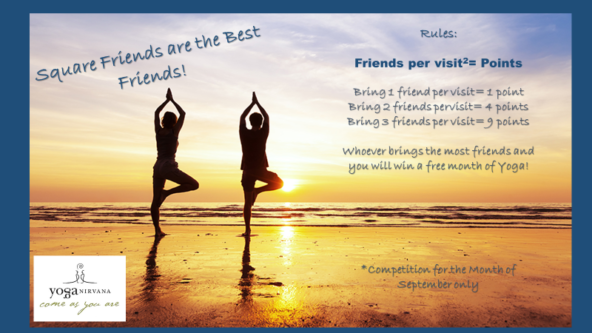 Best Yoga Studios in Phoenix2016 CHECK IT OUT! Yoga Nirvana Studio was named among Phoenix Metro area’s Top 20 Studios! Click on the image to see the article about this recognition!